An image being shared on Reddit suggests the next movie in the DC Animated slate is Gotham by Gaslight, an adaptation of a 1989 one-shot graphic novel. 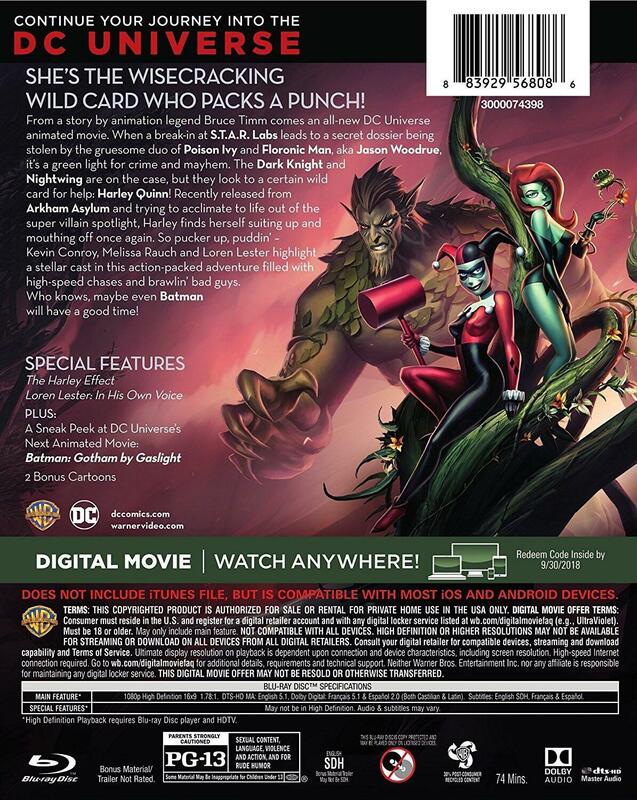 The image, which is purportedly of the back of the box art for the upcoming direct-to-video release of Batman and Harley Quinn, lists the title as the DC Animated Universe’s next film as part of a Special Features preview. Warner Bros. declined to comment on whether Gotham by Gaslight is the next film, telling me they only address officially announced projects. Gotham by Gaslight was written by Brian Augustyn with art by Mike Mignola and inking by P. Craig Russell. It’s considered the first story in DC’s Elseworlds line of alternate reality adventures, and it’s a fan favourite. For good reason; this story is just the right kind of bonkers. It features a late-19th century Bruce Wayne influenced to fight crime in part by a run-in with Sigmund Freud (!) and who ends up hunting down Jack the Ripper, who has travelled to Gotham City from London because, umm, it seems murder is a global career.